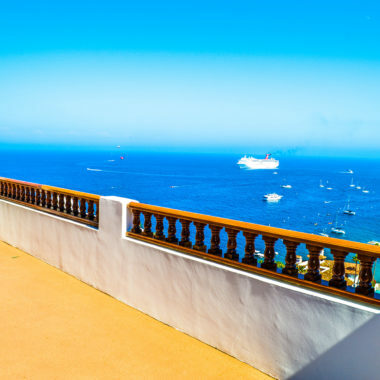 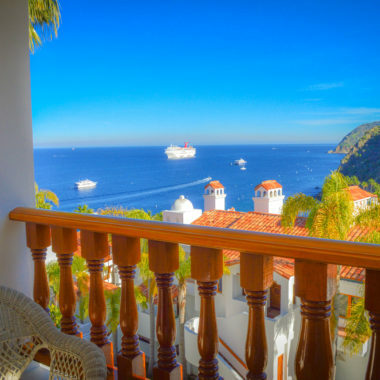 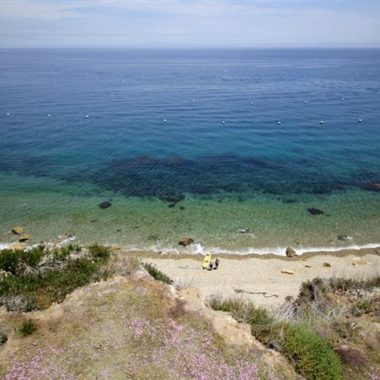 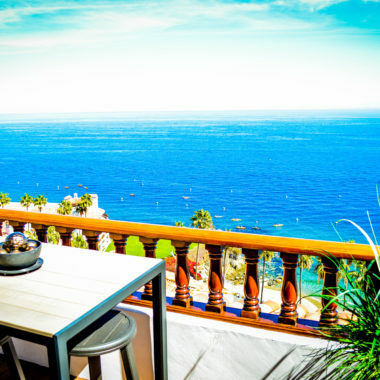 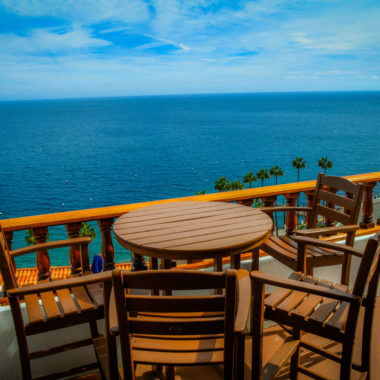 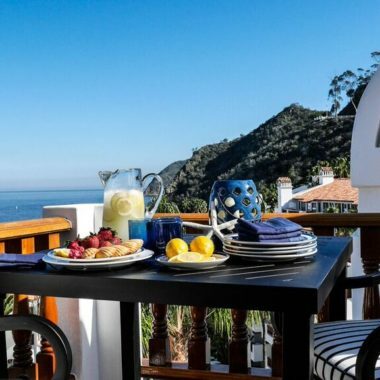 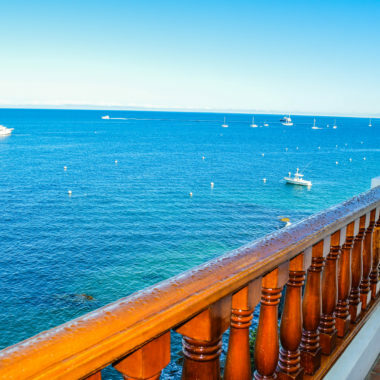 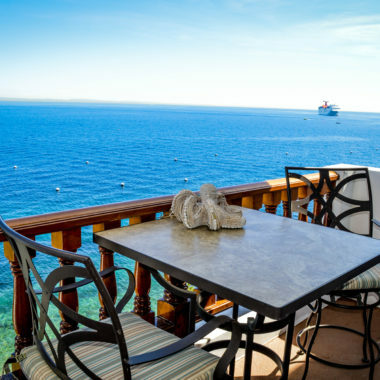 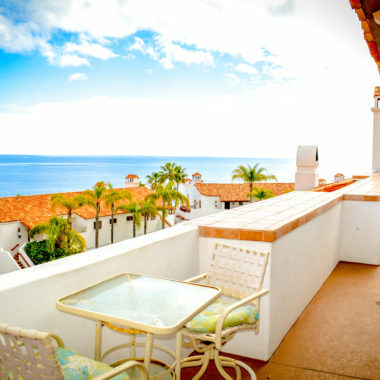 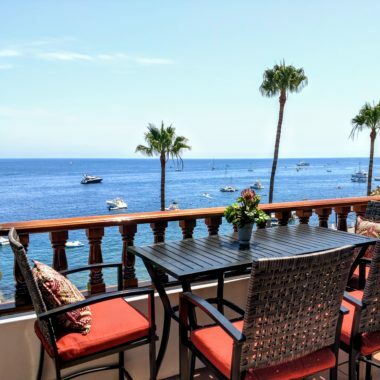 Although only 26 miles across the sea from Los Angeles, Santa Catalina Island seems to be a world away from everyday metropolitan life. 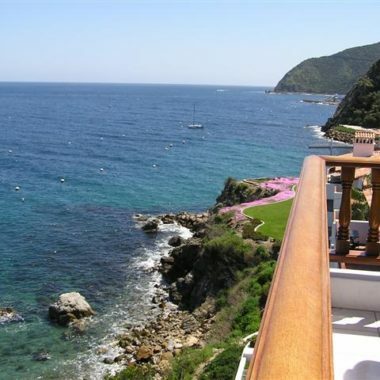 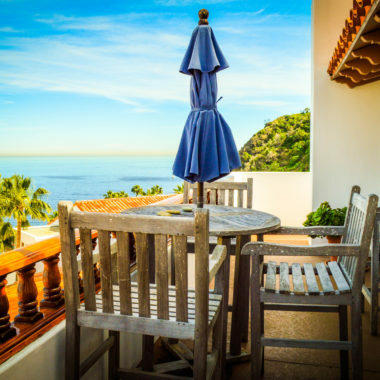 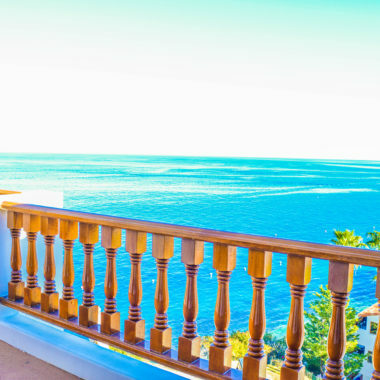 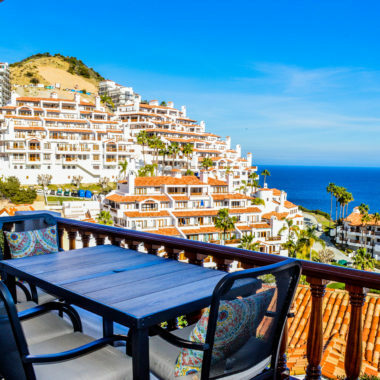 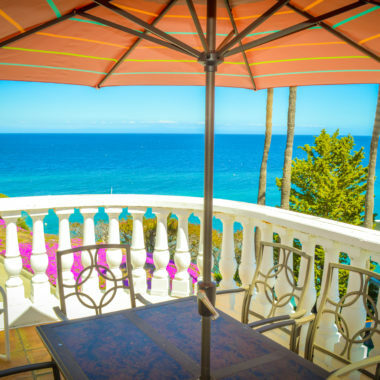 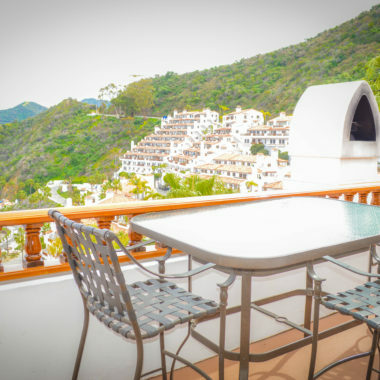 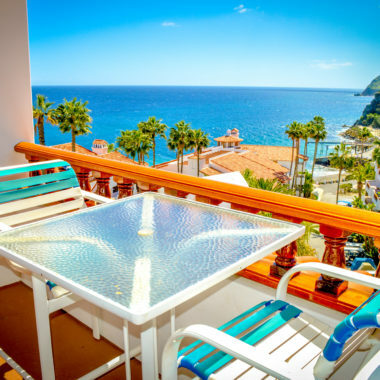 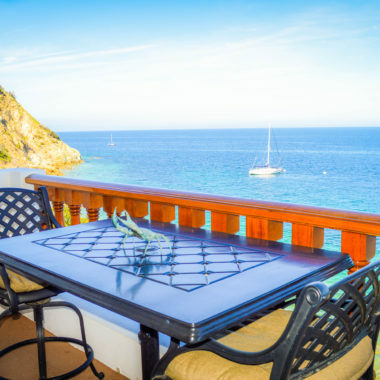 Some of the finest accommodations on this island getaway can be found in the secluded villas at Hamilton Cove, located in a private cove next to the main town of Avalon. 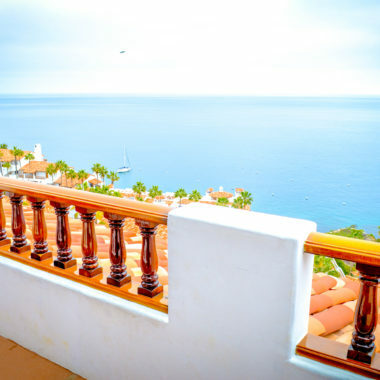 Hamilton Cove Real Estate rents over 30 villas at Hamilton Cove for a weekend, a week, and sometimes longer. 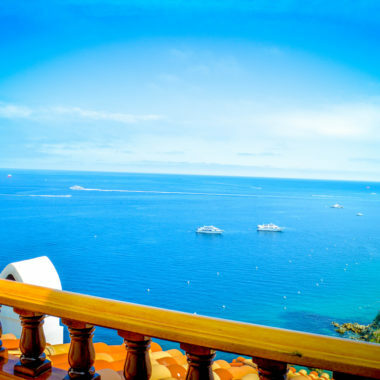 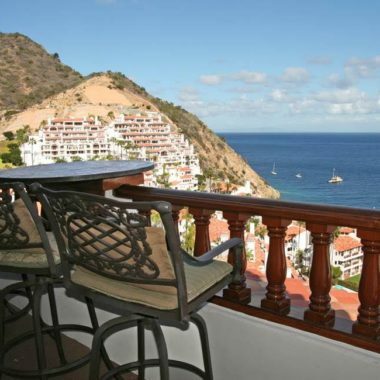 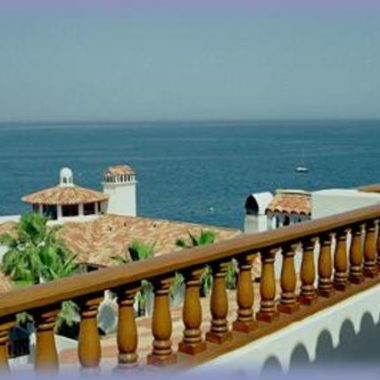 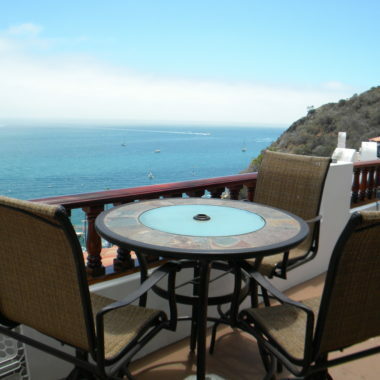 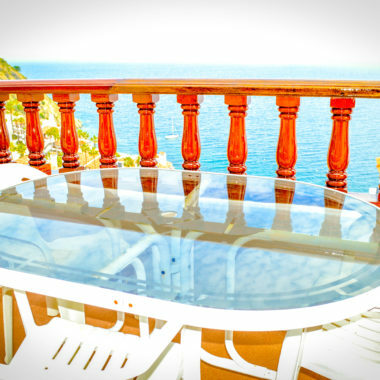 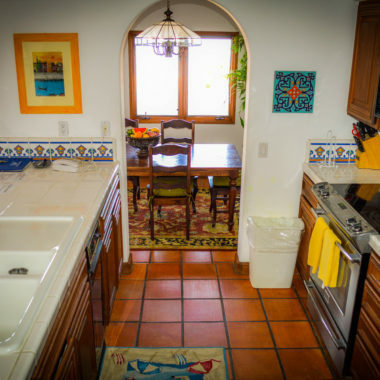 We also offer many villas for sale, and we handle property in the town of Avalon as well. 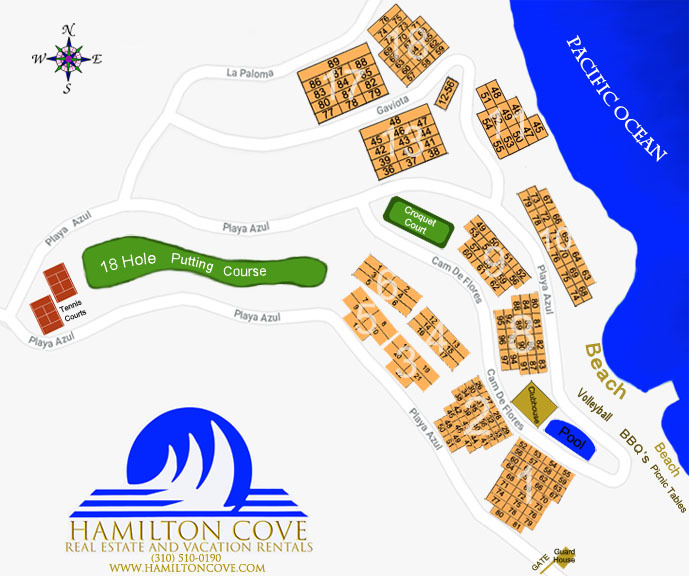 This Web site showcases most of the property that Hamilton Cove Real Estate rents or sells. 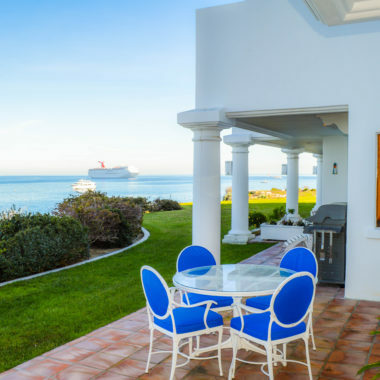 You can browse through pictures of the various villas and decide which ones are right for you before stepping foot on the Island. 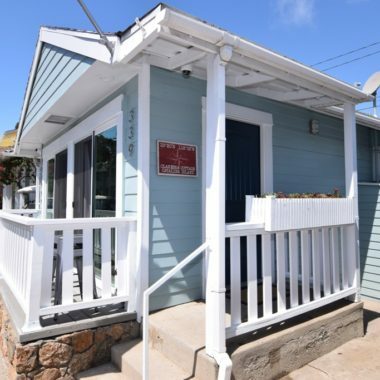 2 Bedroom, 2 Bath, Sleeps 6!